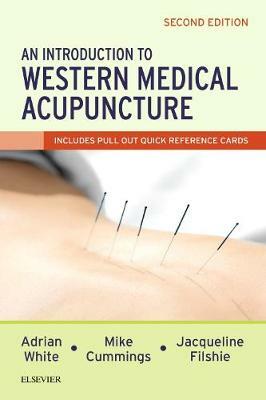 Now in its 2nd edition, An Introduction to Western Medical Acupuncture provides a broad evidence-based approach to acupuncture when used as part of modern medicine. Illustrated throughout it gives the practitioner an essential guide for deciding where and how to treat conditions with acupuncture, and how to avoid known risks associated with it. Ultimately it provides the practitioner with a tool to develop safe and effective practice. For this edition the text has been revised, updated and extensively re-written. A new chapter brings together the understanding of how pain is recognised by the nervous system, and how acupuncture can influence these pathways. This is followed by six chapters providing detailed explanations of the effects and mechanisms of acupuncture, organised according to three recognised treatment approaches - needling to produce local changes, to generate effects at the level of the spinal segment, and to modify the overall function of the nervous system. The chapters on the evidence from research have been also updated.